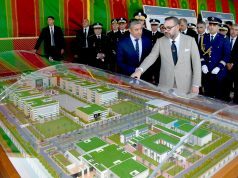 Rabat - King Mohammed VI is expected to visit the victims of the train accident at the Mohamed V Military Hospital in Rabat today. 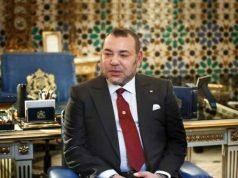 Rabat – King Mohammed VI is expected to visit the victims of the train accident at the Mohamed V Military Hospital in Rabat today. 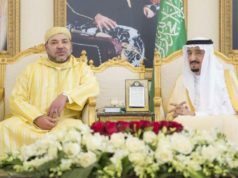 In a statement issued after the accident, King Mohammed VI ordered an investigation to determine the causes of the accident. 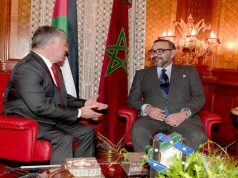 He also conveyed his condolences to the families. 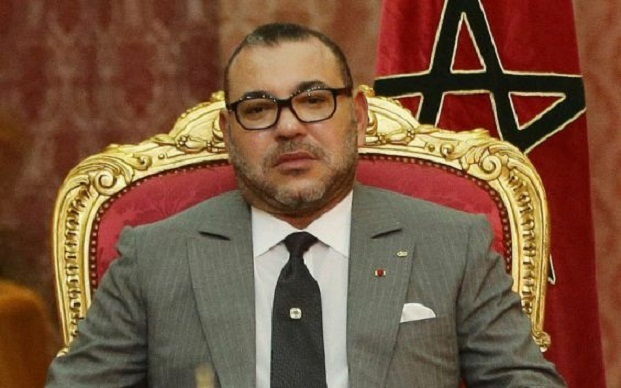 The death toll has risen from six to seven according to state-run Maghreb Arab Press (MAP). At least 90 people were injured, some of whom are in critical condition. 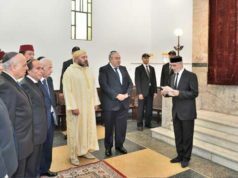 The train derailed on Tuesday around 10:30 a.m. near Bouknadel, between Rabat and Kenitra, killing the train engineer, and seriously injuring the driver.